A rumor for the iPad 3 claims that Apple might release the iPad 3 on Steve Jobs’ 57th birthday, which would be on February 24. 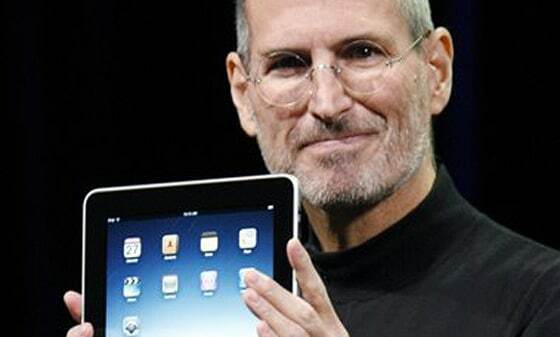 This news comes from Taiwanese site Focus Taiwan, on which they quote the Economic Daily News reporting that Apple’s next tablet — the iPad 3 — might be launch on Feb. 24 in honor of Steve Jobs’s birthday. Workers making components for the iPad 3 will reportedly have five days off only, while others workers working on other division for other companies will have a longer days off on the Lunar New Year holiday. Other companies making components for the iPad 3 including Catcher Technology, Simple Technology, Amer International Group, and optical lens supplier Genius Electronic Optical, will ask its employees to work overtime on Lunar New Year holiday, to meet Apple’s iPad 3 delivery date.